Director Jessica Sanders was raised by parents that are award-winning filmmakers, therefore it’s only fitting that she would carry on the family tradition. As a member of the DGA and Academy of Motion Picture Arts and Sciences, Sanders and her many documentaries, shorts, commercials, and music videos have racked up dozens of awards including an Academy Award nomination. Sanders is attracted to making films about deep human themes and has made films about power, abuse, and the Holocaust wanting to bring awareness to these issues. In some of her films she challenges herself by wanting to be unusual in a visual and creative style and often includes comedy, which she enjoys. 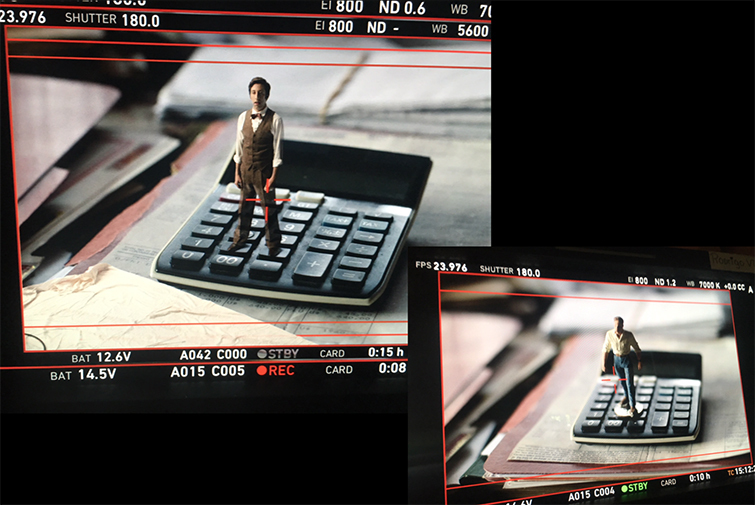 She was selected by 21 Century Fox to direct the short film Fox Directors. The film showcased women directors including Sanders along with directors Hannah Fidell, Anja Marquardt, Amanda Marsalis, Marta Cunningham, and Cherien Dabis. 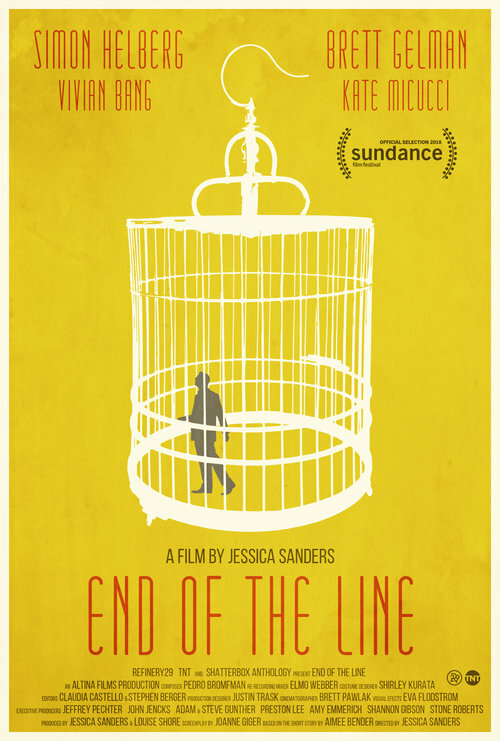 Sanders latest visual effects heavy film End Of The Line (www.endofthelineshortfilm.com) premiered at the Sundance Film Festival and is doing festival circuit now before premiering on TNT and Refinery29 later this year for Refinery29’s Shatterbox Anthology Film Series. The film was based on the short story written by acclaimed writer Aimee Bender about a lonely man goes to the pet store and buys a tiny man in a cage. 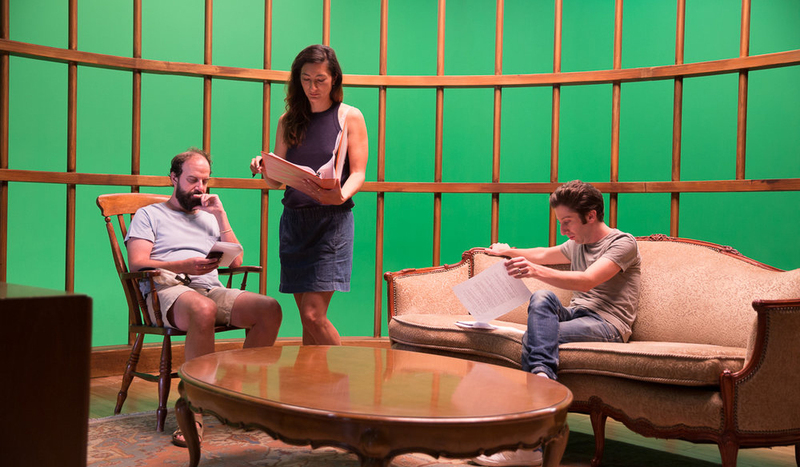 Staring Simon Helberg, Brett Gelman, Vivian Bang and Kate Micucci. Go to End of the Line website for more information including upcoming screening locations. 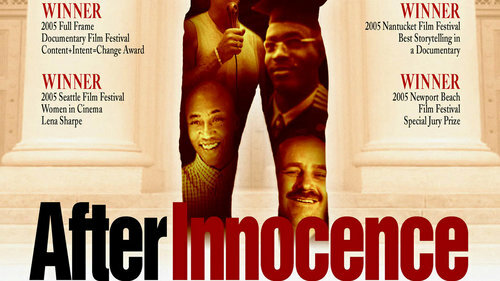 Winning numerous awards, After Innocence was a game-changer in criminal justice reform, telling the dramatic story of innocent men, wrongfully convicted of crimes and cleared by DNA evidence and their struggle to re-enter society after spending decades in prison. 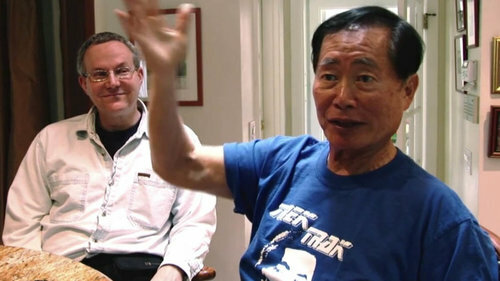 Winner of the Sundance Special Jury Prize. 8 year olds featured in the documentary Sing! The Academy Award Nominated short for Best Documentary Short Film, Sing! tells the story of how a community group, amid severe cutbacks in the arts, is able to develop a children’s chorus that is one of the best in the country. Artistic Director Anne Tomilson of the Los Angeles Children’s Chorus thinks every child needs to sing and can be taught to sing beautifully. “Sing!” is about the importance of art and music in children’s lives.